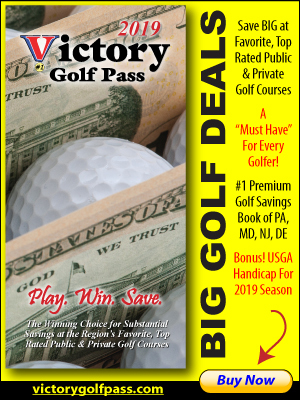 Golf, Military, FootGolf, Pro Shop Deals! 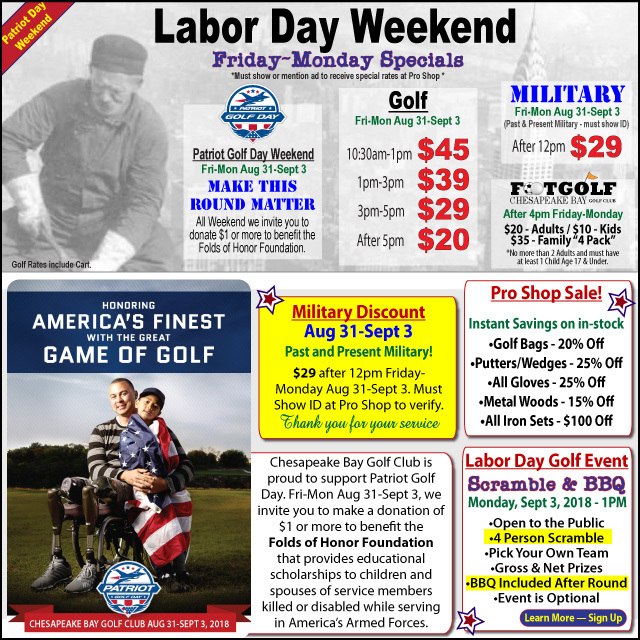 Golf + FootGolf Specials · Military Discounts · Patriot Golf Day · Pro Shop Sale! Chesapeake Bay Golf Club is your place to Play this Labor Day Weekend! Enjoy Great Golf, FootGolf, Family and Military Specials Friday-Monday at Chesapeake Bay Golf Club! On Labor Day – Monday, September 3rd – play in our annual Labor Day Mixer & Cookout at 1PM. This is a fun 4 Person Scramble Open to the Public. Event is optional. After golf, enjoy our delicious Barbecue Dinner that is included in your entry. Plus all weekend long – Chesapeake Bay Golf Club is proud to support Patriot Golf Day and will be accepting donations of $1 or more Friday-Monday August 31-September 3, 2018 to benefit the Folds of Honor Foundation. Chesapeake Bay Golf Club is your place to Play this Labor Day Weekend! 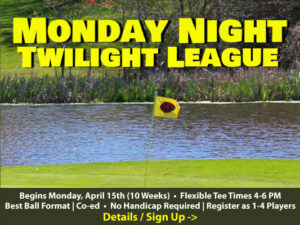 Enjoy Great Golf Specials with Cart Included Friday-Monday. Past & present Military! We thank you for your service. Must Show ID at Pro Shop to verify. Chesapeake Bay Golf Club is proud to be a supporting Patriot Golf Day course. We will be accepting donations of $1 or more Friday-Monday August 31-September 3, 2018 in the Pro Shop. Benefits the Folds of Honor Foundation that provides scholarships to the children and spouses of service members killed or disabled while serving in America’s Armed Forces. Click our Patriot Golf Day Page to Learn More. We thank you for your support and patriotism! Play in Chesapeake Bay Golf Club’s Annual Labor Day Scramble! A fun Mixer & Cookout this Labor Day Monday, September 3, 2018 at 1PM. This event is optional and Open to the Public for all Ages and Skill Levels. Must use each player’s tee shot a minimum of 2 times. Labor Day Scramble & Cookout – Click link for Full Details. Get Instant Savings on in-stock items this Friday-Monday August 31-September 3 in the Pro Shop. Golf Bags – 20% Off. Putters / Wedges – 25% Off. All Gloves – 25% Off. Metal Woods – 15% Off. All Iron Sets – $100 Off. FootGolf – Labor Day Weekend Special! Kick it for less this Labor Day Weekend! FootGolf is the fun fusion of soccer and golf. Chesapeake Bay Golf Club is currently running a Group Special for 4 FootGolfers (up to 2 Adults) valid after 4PM Friday-Monday, August 31-September 3, 2018. $10 – Kids under Age 17. $35 – FootGolf “4 Pack” Group Special (No more than 2 Adults and at least 1 Child Age 17 & Under). Family 9 Hole Golf “4 Pack”- Great Deal! Another great option for Family Fun this Labor Day Weekend at Chesapeake Bay Golf Club is our Family 9 Hole “4 Pack” Group Golf Special! $35 – After 4pm Family 9 Hole Group Rate for 4. Our Family 9 special group rate is for up to 4 players for 9 Holes of Golf. Rules: No more than 2 Adults and must have at least 1 Child Age 17 & Under. Valid after 4pm Friday-Monday August 31-September 3.